 Brief description The proposed research will benefit existing biomedical industries in Australia and provide opportunities for new start-up companies, as well as potentially attracting biomedical industries from overseas to establish a presence in Australia. This exciting area of research will provide an excellent multidisciplinary research environment for the proposed ARC International Fellow. The new bio-inkjet printing equipment, materials and configurations developed here may also have impact on other areas of Bionics, including the development of the next generation Bionic Ear, conduits for spinal cord regeneration as well as for muscle regeneration.